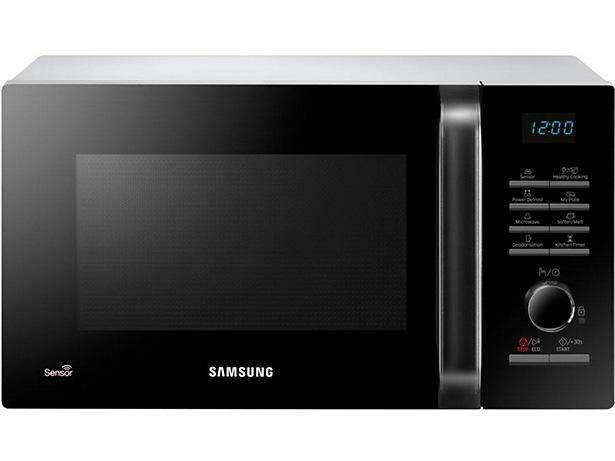 Samsung MS23H3125AW/EU microwave review - Which? 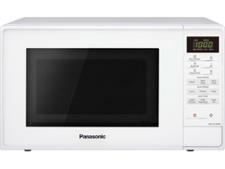 The Samsung MS23H3125AK solo microwave comes with several non-standard features that you might find useful, including a humidity sensor to help cook veg without drying them out, a deodorisation setting to keep the interior smelling fresh, and an eco-standby mode. There's even a program for cooking quinoa. 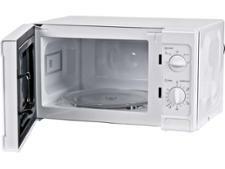 Read our full review to find out how well it cooks and defrosts.